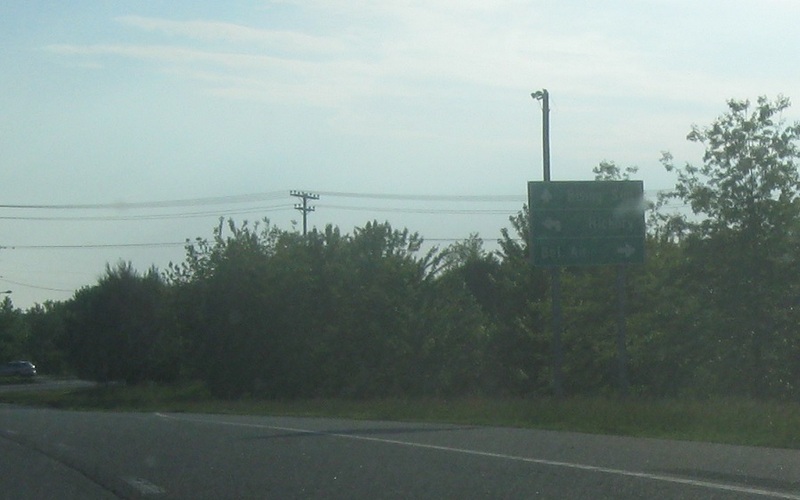 After the 24 junction, we’re a quarter mile from US 1 Business, which connects to MD 23. 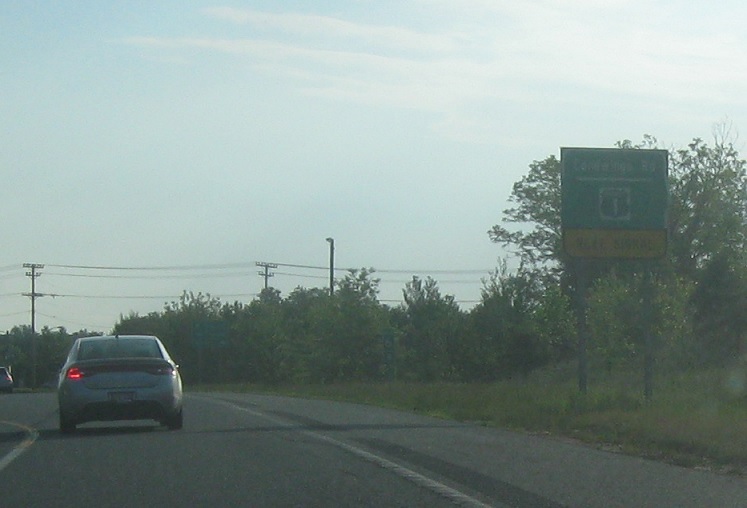 Turn left to follow 1 Business north to MD 23. 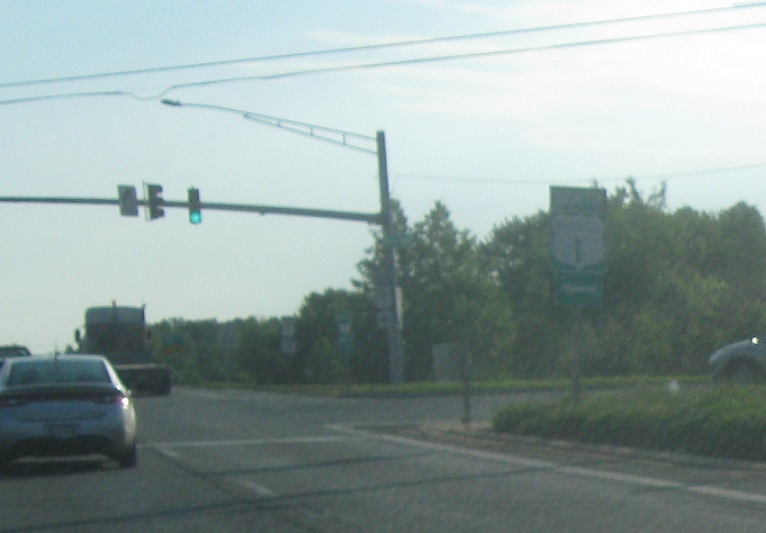 Conowingo Rd is US 1 Business. Follow 1 Business south back into Bel Air. 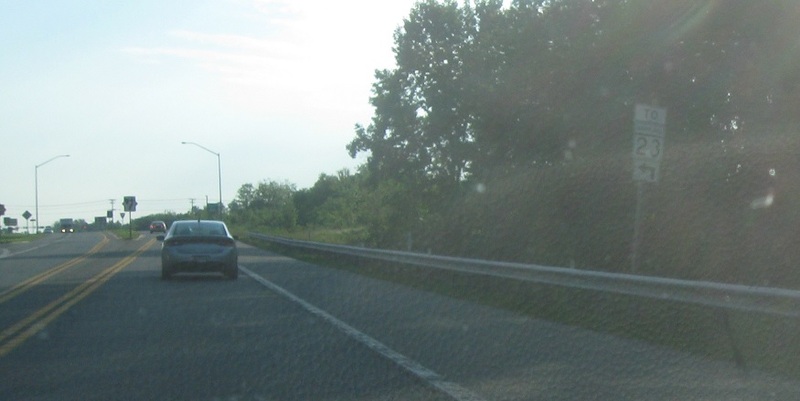 1 north heads to Rising Sun, while 1 Business north heads to Hickory. 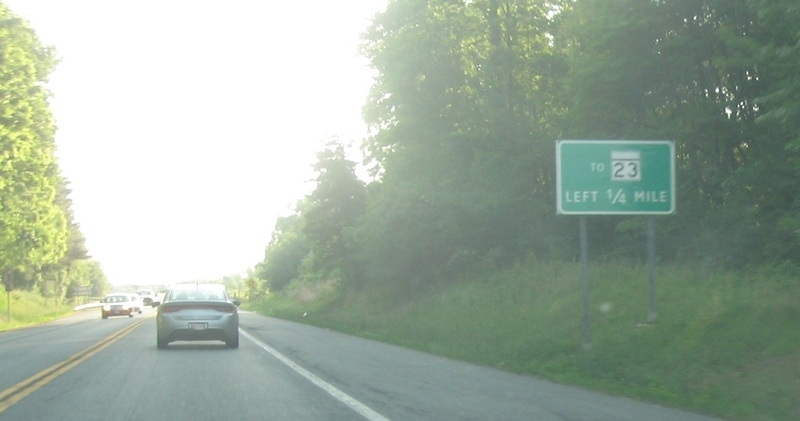 Turn left for 1 Business north (and right for 1 Business south).